"Between you and us, there are no middle men. This is what enables us to offer you high-end creations at affordable prices." 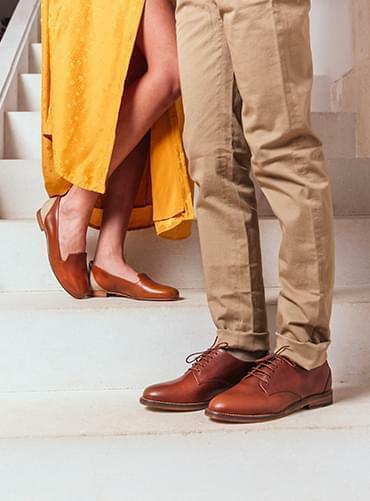 Pied de Biche is a distinctive and passionate shoe brand, which re-invents season after season your wardrobe staple pieces. 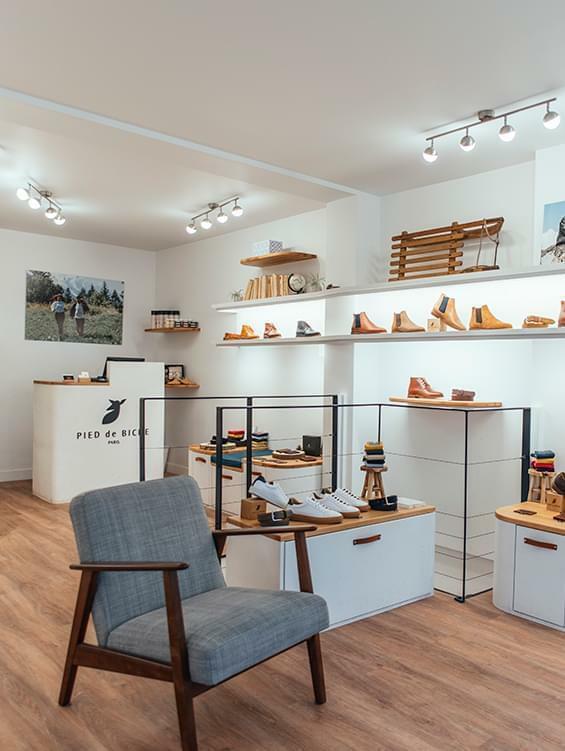 Throughout all their creations, Pied de Biche make a real commitment to create premium products through carefully selecting the best raw materials and craftsmanship. The creations are designed to be timeless pieces to be able to continue to delight you for many years. Our Pied de Biche team puts every effort into designing modern, casual and elegant pieces. Simplicity, practicality and colour are the guiding principles to all our creations. Through timeless, staple pieces, we revisit fabrics and colours in both singular and relevant combinations. Historically, Pied de Biche has been making Chelsea boots for both men and women and continues to re-invent staple pieces for your wardrobe.Pied de Biche also offers a range of accessories, including small leather goods, belts, all made in Portugal, as well as socks, made in Limoges, France. We are also continually adding to collection this with a range of leather care products.